What is an RESP? 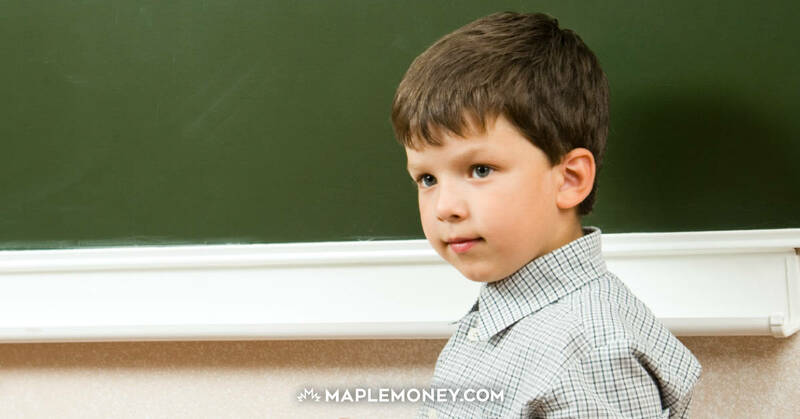 : How does a Registered Education Savings Plan Work? We all want what’s best for our children, and we want to make sure that they are able to get the best possible education. However, the cost of higher education is going up, and it can be difficult to save up to cover those costs. This is where something like the RESP can help a great deal. You have the chance to take advantage of the power of investing and compound returns with a tax-advantaged account used for the benefit of your child. What is an RESP, and How Does it Work? 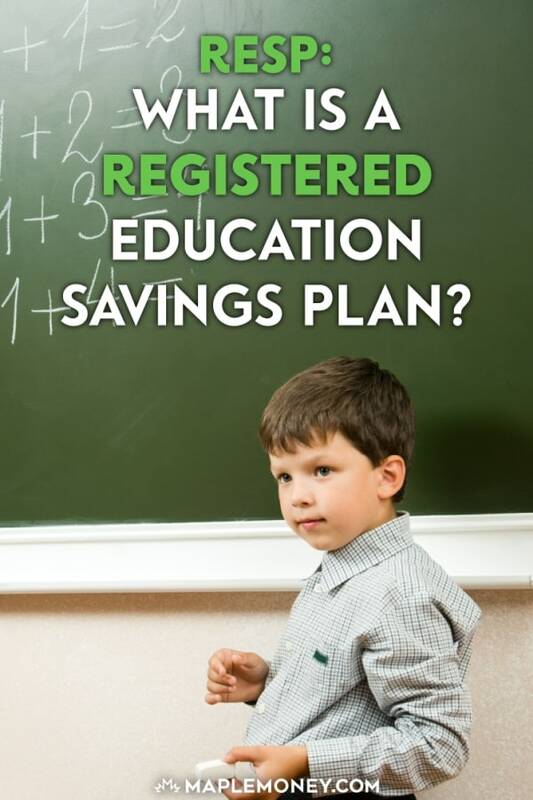 A Registered Education Savings Plan (RESP) allows you to save for a child’s post-secondary education. You place money in the account, and it grows overt time. When your child is ready to attend university, he or she can withdraw the money to help pay for costs. You can start saving for your child right from birth, you just need to get a Social Insurance Number for your child first as the RESP will be registered to that SIN. You can learn more about how to open the RESP for your child at CanLearn. One of the great things about the RESP is that a number of people can contribute to the account. Grandparents, friends, and others are allowed to make contributions on behalf of your child. 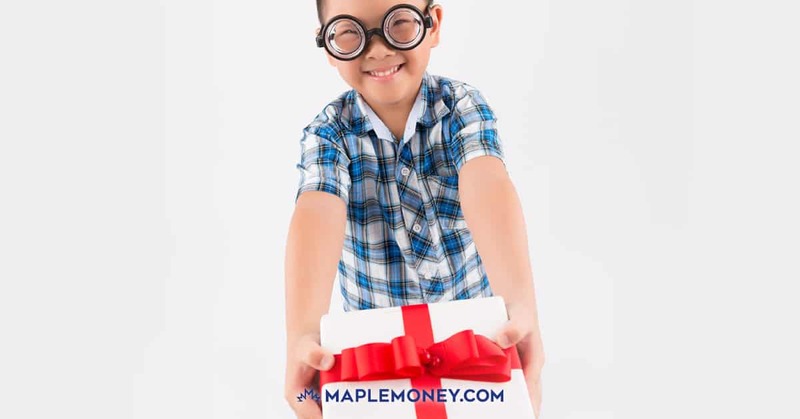 If you are comfortable with this strategy, you can ask friends and family to contribute to the RESP on behalf of your child, rather than giving them toys and gadgets for birthdays and holidays. RESPs are similar to RRSPs or TFSAs in that they can include various investment products in a government plan to shelter tax and encourage saving. It’s important to note that you don’t receive a tax deduction for your contribution to the RESP, though, as you would with the RRSP contribution. Your RESP is more like a TFSA in this regard: You do not get a tax deduction when you contribute, but there is no tax withheld when you withdraw the money. How Much Can You Contribute to the RESP? RESPs have a lifetime contribution limit for each child of $50,000. There is no annual contribution limit, so you can add money in a way that is convenient to you, as long as the lifetime contributions (from all parties adding to the RESP) does not exceed $50,000. However, even though you don’t need to worry about mandated contributions and limits, it does make sense to use $2,500 as your annual goal due to the Canada Education Savings Grants (CESG). The CESG is a grant equal to 20% of your contribution, up to $500 each year. The lifetime maximum of the grant is $7,200 per child. Because of this $500 grant limit, you should consider only contributing the $2,500 a year necessary to receive the grant. What if your child does not complete a post-secondary education? 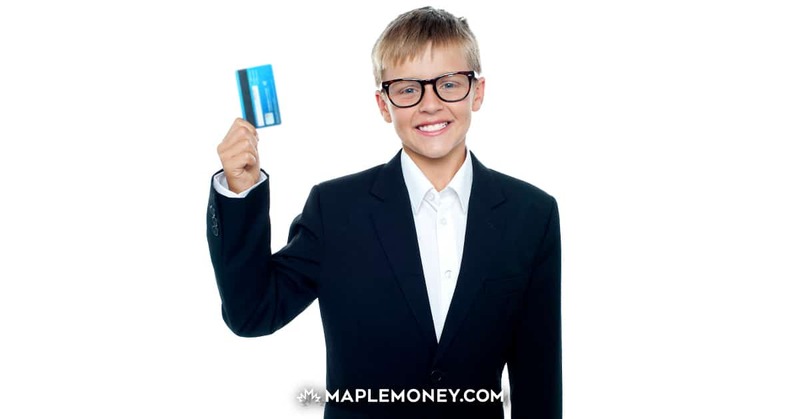 After the age of 21, you can transfer up to $50,000 to your own RRSP. You do have to return the grant money, though. Looking for a simple, diversified portfolio to use in a Registered Education Savings Plan? I suggest an even split of these four TD e-Series Funds I’ve mentioned previously. As an example, you could contribute $100 every 2 weeks, $25 into each index fund. With the right plan, you can save up for your child’s education, making his or her university experience more manageable in terms of cost. Just to point out that it’s actually not the best thing for the RESP account to only contribute $2500 to capture the grant money. The best thing to do is to invest as much as you can as soon as you can to capture the compounding growth if you intend to contribute the maximum of $50k. That’s a good point. I would agree with contributing more, but only if you’ve already maxed out your TFSA and at least the RRSP amount that eliminates your highest tax bracket. I would rate RESPs as a third priority among these programs. But definitely, people should contribute at least the minimum $2,500, more if they can. Is this also applicable to people who have only been in the US for 2 years? You can open an RESP for kids that aren’t yours, correct? Like nieces, nephews, grandchildren? It is really important to understand working of RESP before investing any kind of money into it. I suggest participate in RESP, but do not go with Global or CEFI or similar companies. These companies charges for sales charges (or admin charges) and that is not guaranteed to be given back to client. I have contributes $6500.00 from 2007 to 2015 as principal contribution. With government grant of $1260.00 and growth of $877.00, my March 2015 statement shows closing balance of $7220.00. If one adds up $6500.00+$1260.00+$877.00 = $8637.00. So I am in loss of $1417.00. Upon inquiry, the company indicated we do not know tomorrow, you may get sales charge ($1173.00) or may not. STAY AWAY WITH THESE RESP COMPANIES LIKE Global, CEFI.  Hi, also have contributed with Global and would like to move it to BMO. i get email from them that most of my money will go to sales charges. is there any way to get rid of these companies. or noting can be done. What recourse do I have if my bank did not apply any CESG to the educational withdrawls?